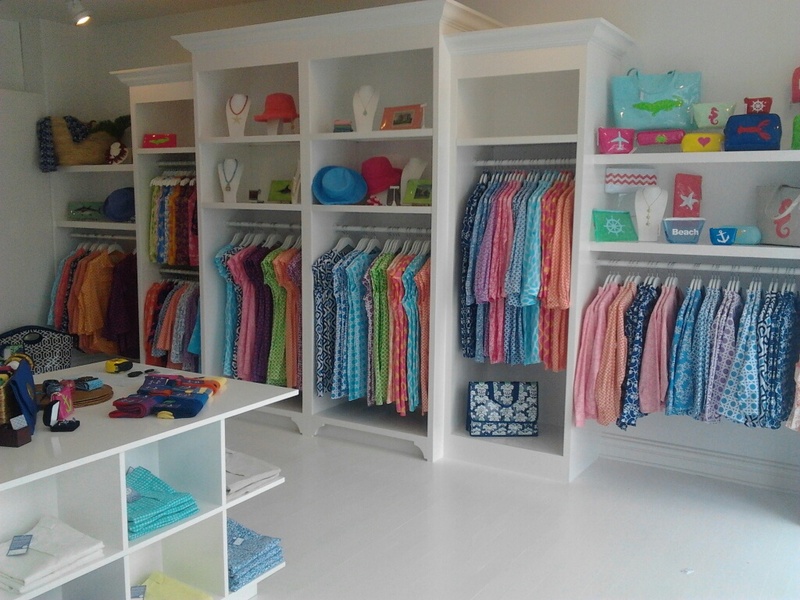 Today’s new shop: Three Islands on William Street! Named for the “three islands” founders Phil Barney and Justin Goff adore: their native Rhode Island, Bali, and New Zealand’s South Island, the Newport shop is the second in the state, the original located in Watch Hill (maybe new neighbor Taylor Swift will stop by???). Three Islands pieces can also be found in boutiques across the county. Women will love the light weight cotton tunics and dresses, while men enjoy long and short sleeve shirts as well as whimsy boxers in bold prints—all made from traditional hand-stamped Balinese batik. The shop is also stocked with great accessories including totes, clutches and jewelry. 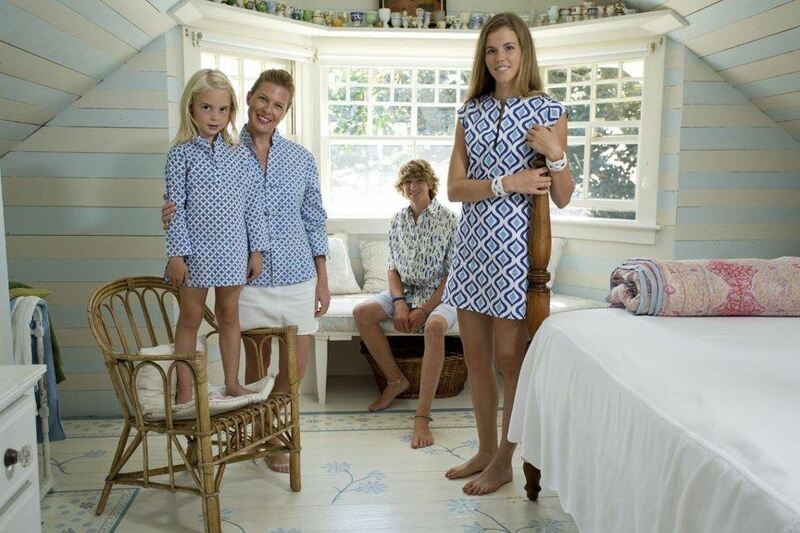 “The Three Islands lifestyle encourages endless days in the sand and surf that last long past sunset,” they believe, so we think they’ll fit in to Newport just fine. Three Islands is located at 108 William Street in Newport (next to Wish).